AUSTIN, Texas (September 24, 2018) – Ottobock HealthCare, a leading global supplier of innovative solutions for people with limited mobility, today announced its latest orthotic solution, the new C-Brace®. Among many cutting-edge features, the C-Brace includes the world’s first mechatronic stance and swing phase control orthosis (SSCO ®) system, which controls both the stance and swing phase with microprocessor sensor technology. Building upon the feature set of the first-generation C-Brace, the new C-Brace also features a smaller, lighter design that can be worn under clothing and enables users to configure the joint settings within the Cockpit™ app or by reading the status directly on the LED display. The new C-Brace also analyzes the entire gait cycle dynamically and in real-time – including flexion under load, navigating slopes, walking on uneven terrain or going down stairs step-over-step, defining an entirely new level of mobility. The stumble recovery feature is engaged if the sensors read a moment of instability, giving the user the necessary time to recover. 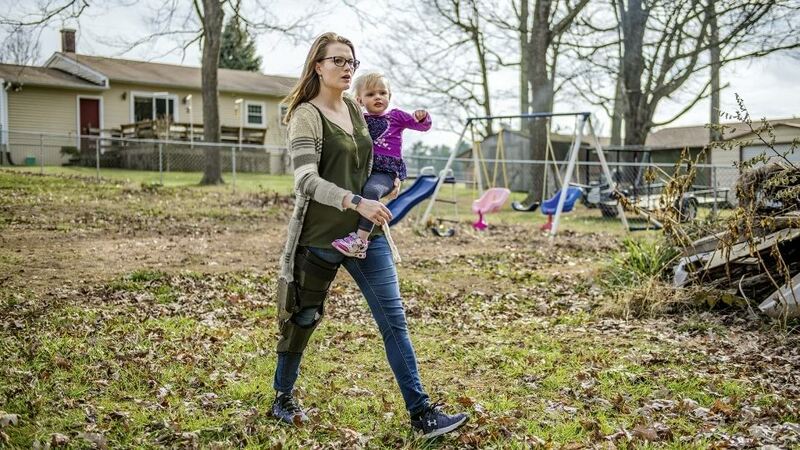 Patients with lower extremity neurological or orthopedic indications, including incomplete paraplegia and post-polio syndrome, are all candidates for the new C-Brace. Ottobock offers a complete line of orthotic solutions. For more information about the C-Brace, or any of our orthotic products, visit www.ottobockus.com/orthotics/ or our Facebook or Twitter pages.